 Oracle Hospitality is a global market leading vendor to the hotel and hospitality industry. Its Opera property management system is installed in over 25,000 hotels worldwide. Infor Hospitality Management Solution (HMS) is a hotel property management system built for the cloud with the flexibility, security, efficiency, and mobile capabilities to deliver a great guest experience. ITESSO is a full-featured, cloud-native PMS solution. Built around a central profile with a single, up-to-date view of the guest, it runs in a standard browser, no plug-ins required. The PMS is installed at 1,800 properties worldwide. IRECKONU designs and develops forward-thinking cloud-based or hybrid (cloud/on-premise) hospitality software solutions. They actively educate and evangelise for the adoption of hospitality-centric technology innovations across the industry. Incorporated in 2002, netsapiens is led by a group of seasoned veterans with decades upon decades of combined industry experience. The founding team of experts has roots going back to the earliest days of packet communication where they helped to shape the contours of the VoIP industry. Today Netsapien solutions powers the core of many carriers and service providers around the world.